The 2019 event will be held in the vast and beautiful Century Center, in the heart of South Bend, overlooking the river. Click here for pictures of our 2018 event, at the University of Notre Dame, which attracted 3,000 visitors! VegFest is FREE to all! VegFests are community festivals that celebrate plant-based, healthy, ethical and sustainable living. Our VegFest welcomes everyone, from visitors to local businesses, and promotes plant-based resources that can be found right here in Michiana. Click here to read more about Michiana VegFest. Come, and enjoy delicious food from local restaurants and businesses. Watch three films for free on the three Sundays before VegFest. Hear dynamic speakers on health, ethical and environmental topics. Get inspired to cook plant-based foods by attending our chef cooking demonstrations. Bring your children to enjoy activities at the Kids' Corner. Witness a poetry slam with energetic young people. 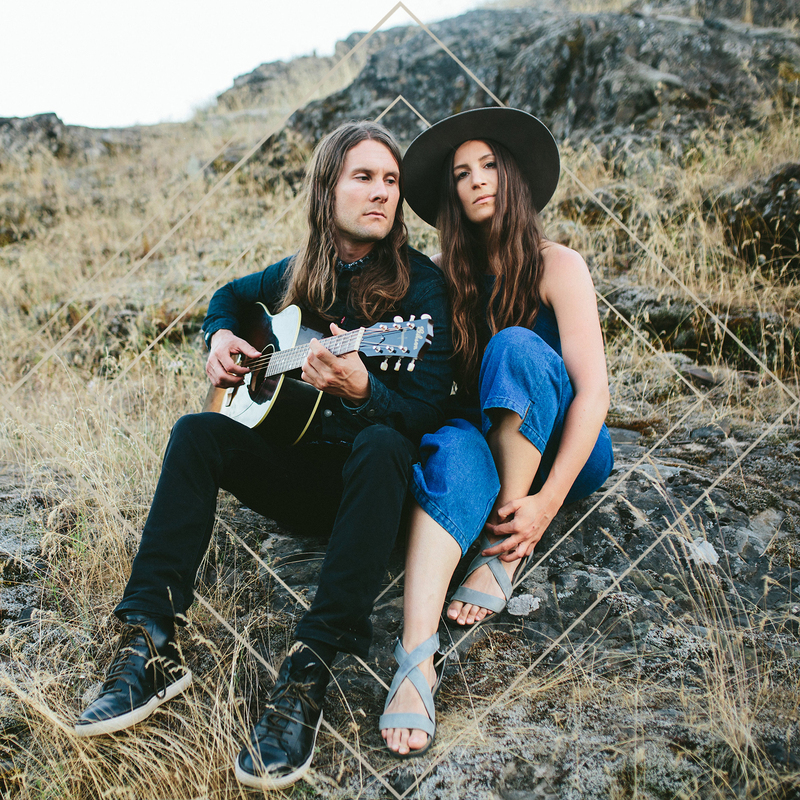 Finally, at 4 pm enjoy fabulous music with a special free performance by The Bergamot Duo! Click here for detailed directions on our "Location" page. All donations and sponsorships are tax-deductible! 12 pm: Joshua LaJaunie, athlete, "Sick To Fit"
1 pm: Sherri Isaak, registered dietitian nutritionist, "The Ultimate Diabetes Prevention Diet"
2 pm: Dr. Caldwell Esselstyn, physician and author, "Vanquishing Heart Disease"
3 pm: Nekeisha Alayna Alexis, scholar and activist, "Liberation for Every Body"
11:30 am: Gabriel Miller, aka Plant-Based Gabriel, "Losing 100 Pounds with Burgers & Ice Cream"
12:30 pm: Josh Musinski, Water & Wheat Café, Coloma, MI, "BBQ Big Rib with Sugar Cane 'Bones'"
1:30 pm: Jen Plaggemars, from Holland, MI, "A Vegan Dinner Party"
Three impactful documentary films on three interrelated themes: the environment, health, and animals. Three Sundays before VegFest, at the Browning Cinema, 100 Performing Arts Center, Notre Dame, IN 46556. Sunday, March 24th, 3:00 pm: Jane. Dir. Brett Morgen, 2017. This American biographical documentary film looks at the life and work of celebrated primatologist, ethologist, and anthropologist Jane Goodall. Free but ticketed. Click here to register. Krista Bailey, Director of IUSB's Sustainability Studies Program, will introduce the film and lead a discussion after the screening. Sunday, March 31st, 3:00 pm: PlantPure Nation. Dir. Nelson Campbell, 2015. Three people start a pilot program to document the health benefits of a plant-based diet. Free but ticketed. Click here to register. Sunday, April 7th, 3:00 pm: Eating Animals. Dir. Christopher Quinn, 2018. Loosely based on the bestselling book by Jonathan Safran Foer and narrated by Natalie Portman, this film examines the environmental, economic, and public health consequences of factory farming. Free but ticketed. Click here to register. See this list of VegFests all over the world, with dates and websites. Be inspired by delicious vegan ideas for your own cooking. Are you looking for a veg-friendly local restaurant? Consult this list, updated in October 2018 (pdf). Michiana VegFest is organized by an enthusiastic and energetic team of people. We invite you to become part of the team. Just fill out an application today. Join the Michiana VegFest mailing list to stay informed about future meetups, restaurant gatherings, and more exciting events in our area! Sign up today!